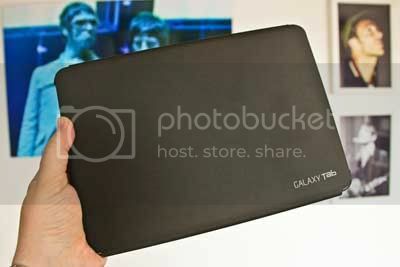 Book Cover Galaxy Tab 10.1"
This product was added to our catalog on 11/22/2012. 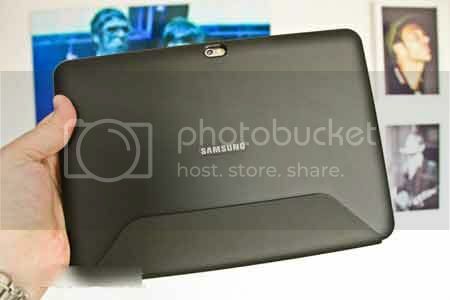 POKOKNYA AGAN 1 INI,,, RECOMENDED SELLER!! !